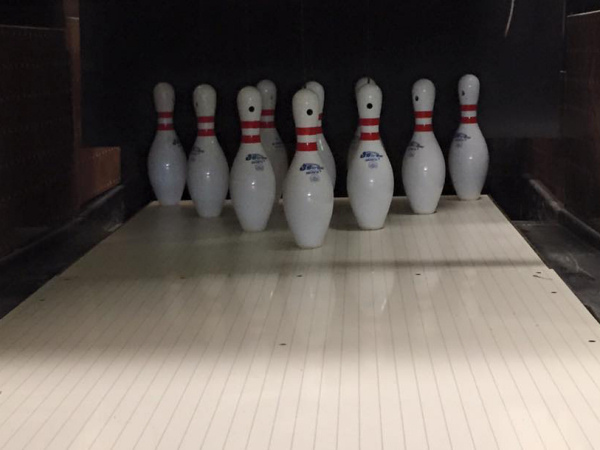 Bowling is excellent fun whether you’re a family or a group of friends looking for a fun night out. And it’s easy to play, even if you’re a beginner! 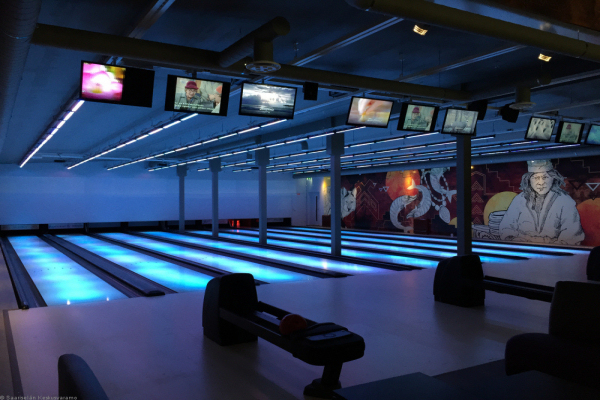 With 8 Lanes together with glow lighting you are sure to have a great time. 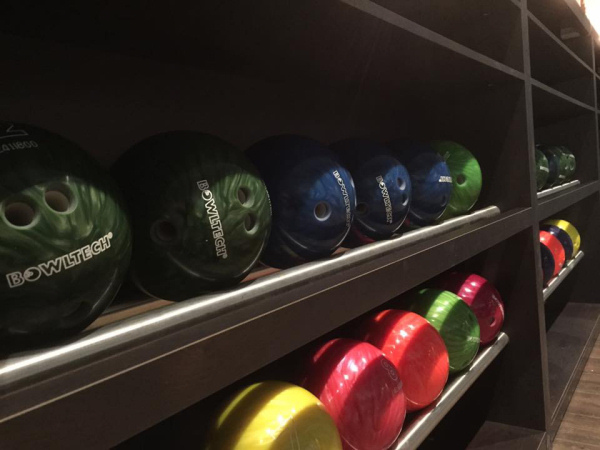 Bowling is also suitable for children and we have special equipped lanes for that purpose. 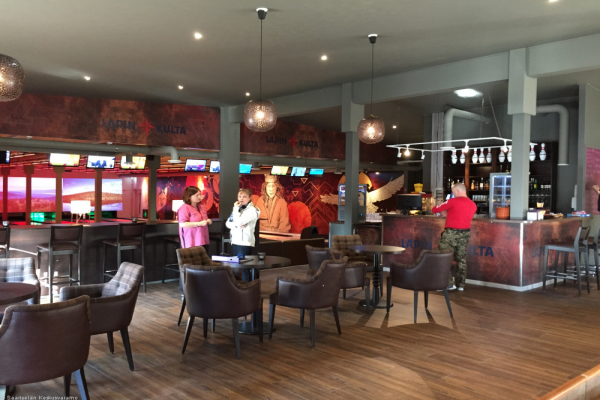 Bar into the Saariselkä Bowling offers drinks and snacks. 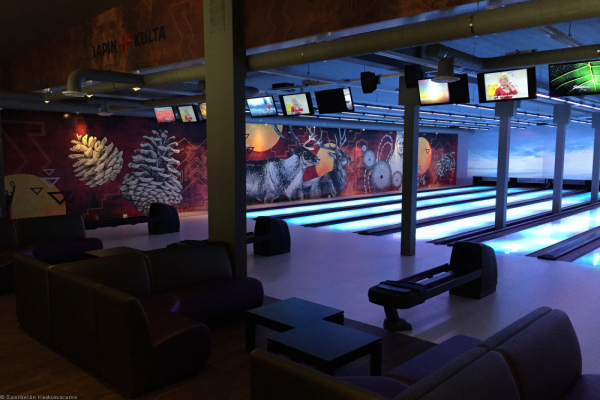 The Saariselkä bowling also boasts table curling and numerous of arcade games and more. 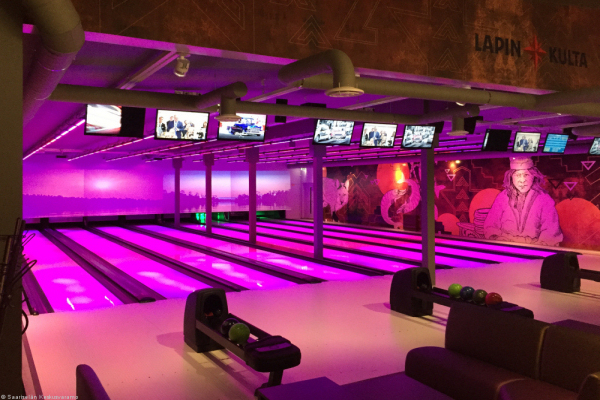 ATT: You can also buy in Bowling hall: 25 € / bowling hour or 35 € / glow bowling hour. In addition shoe rent 2 € / person. 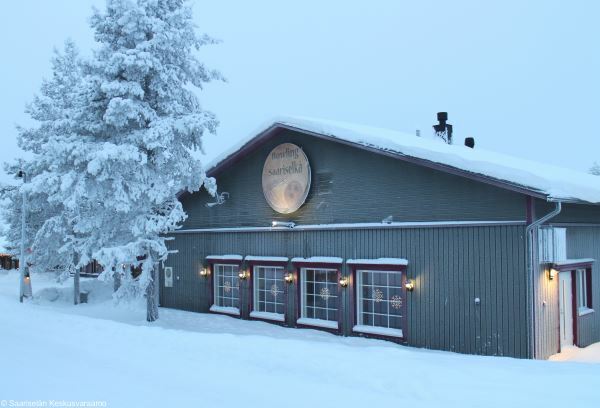 In restaurants Petronella and Pirkon Pirtti have experience of taking care of the most challenging occasions and of satisfying their special needs and demands. We have over twenty years experience of arranging various PR-meetings at our restaurant and have also been able to satisfy the most exacting demands. 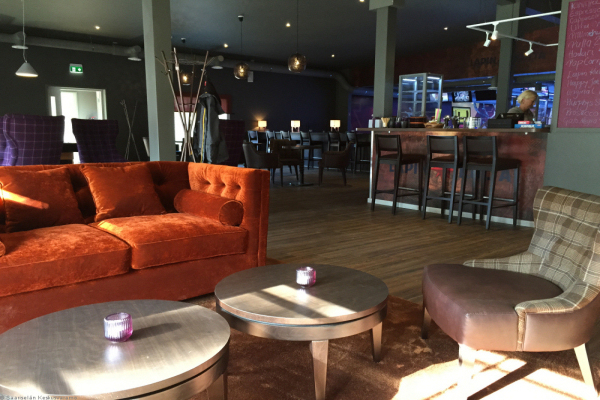 The guests of your company, whether they are clients, associates or staff, will always get a feeling of being privileged because of the high standard of hospitability we are able to offer them. Producer: Saariselän Keilahalli Oy, Y-26223552. Updated 09/2018. We reserve the right to make changes.